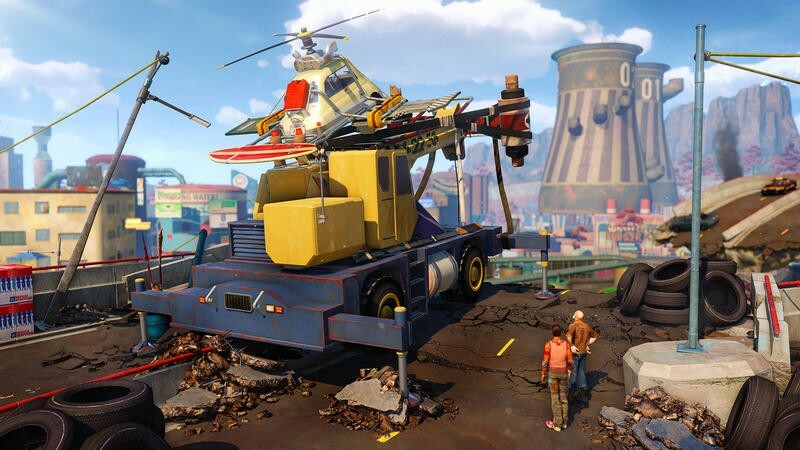 If you’ve been around here for a while, you’ll know that a large part of what’s drawn my interest towards Sunset Overdrive lies in Insomniac Games’ choice of color and tone. 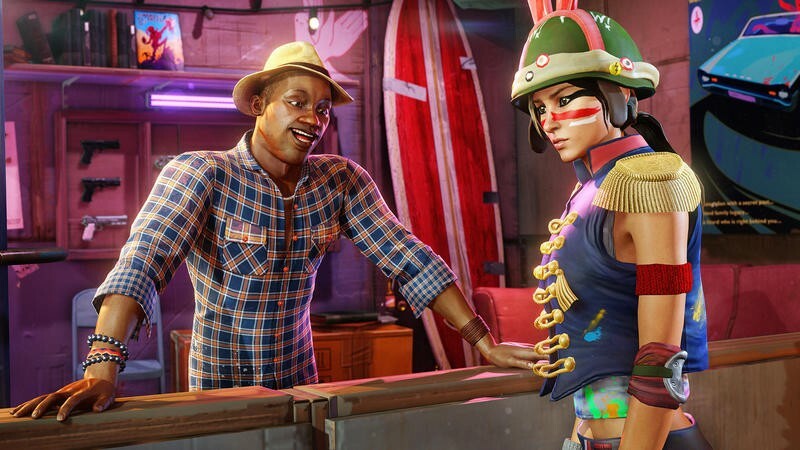 This game looks vibrant and absolutely nuts, and that’s why I want to play it. 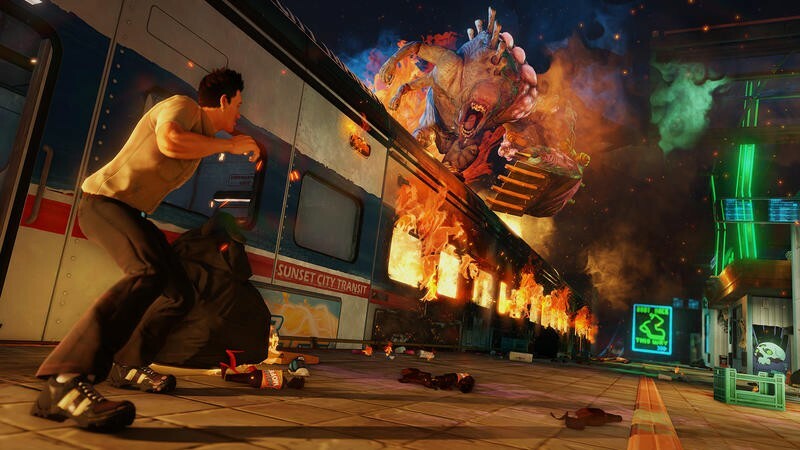 Today we have nine new screenshots featuring the world of Sunset Overdrive. 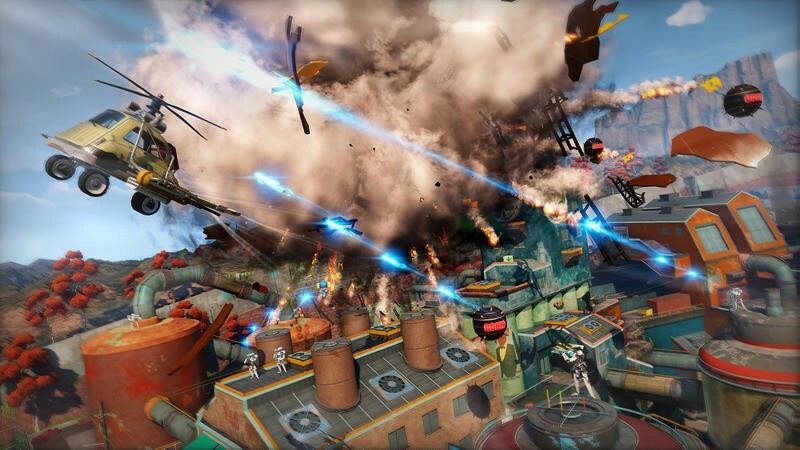 A few roll in the darkness of night (coupled with explosions, of course), and others show off some of the lesser-featured high flying action that this game apparently sports. 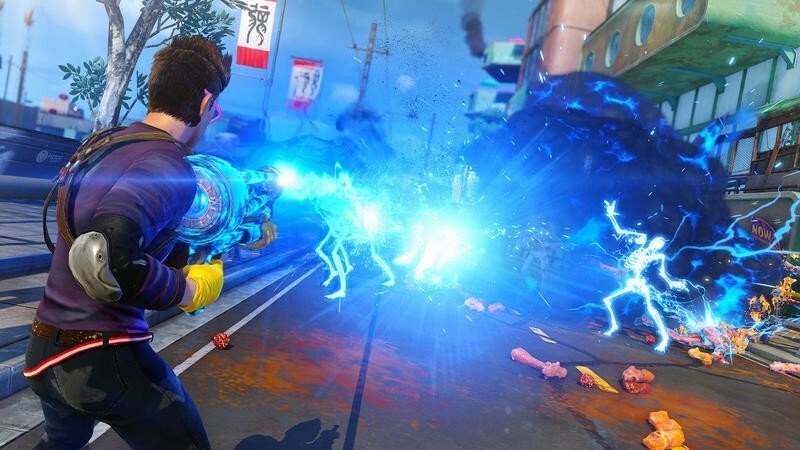 We recently learned that Sunset Overdrive will check in at 30FPS in 900p, and that’s a fact that’s been unsettling for some. 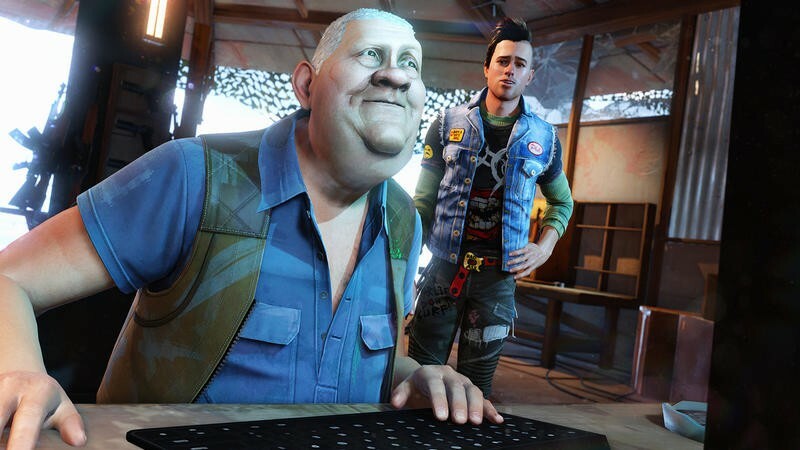 Personally, as long as the game is smooth and looks nice, I really don’t care what resolution it supports. 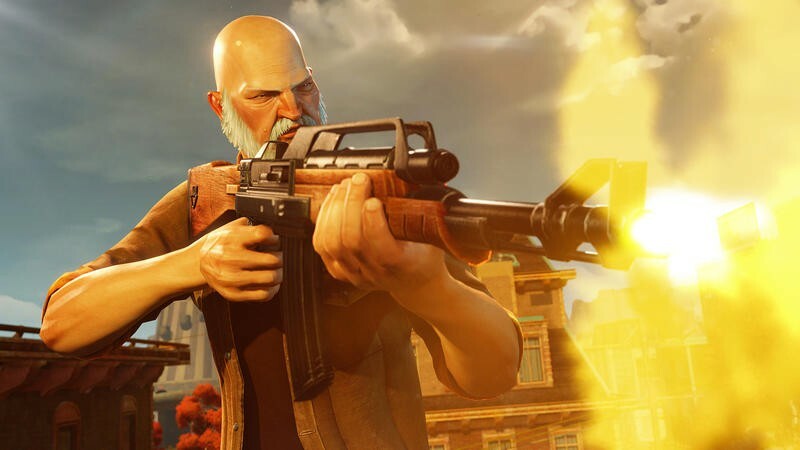 It just needs to be playable. 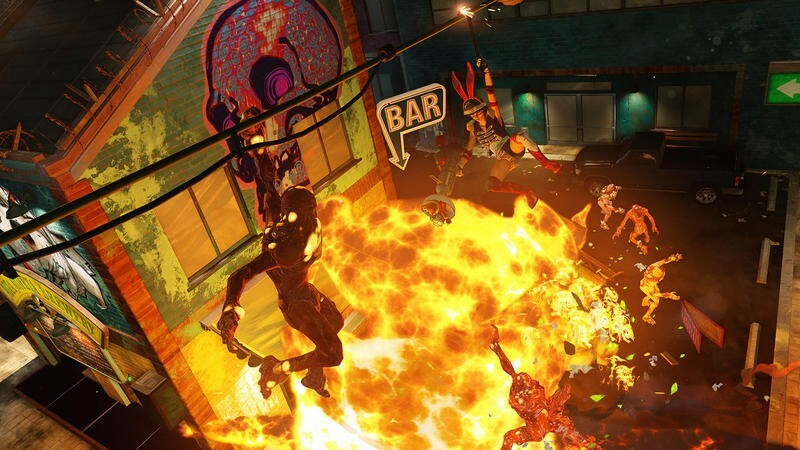 Sunset Overdrive will sell for the Xbox One on Oct. 28. We’ll have more on the game as it comes.